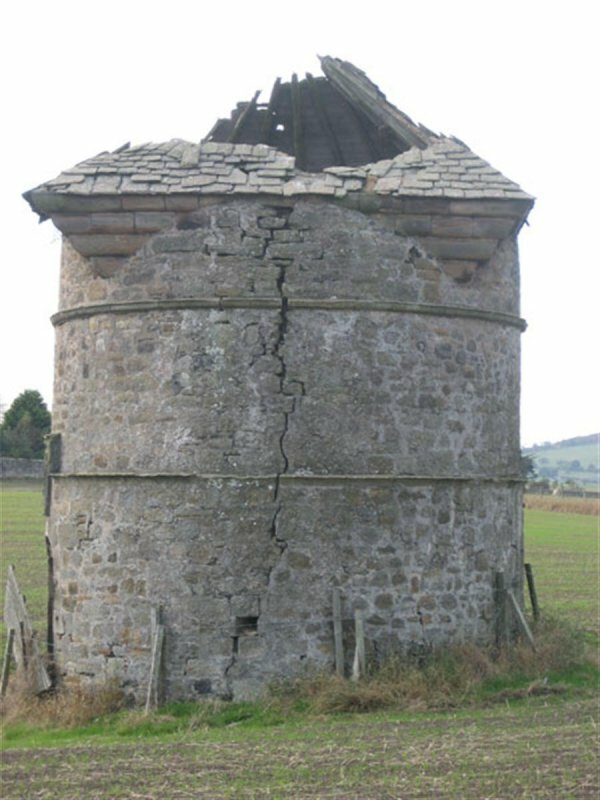 October 2007: External inspection reveals what appears to be major structural cracks, full height, front and rear. 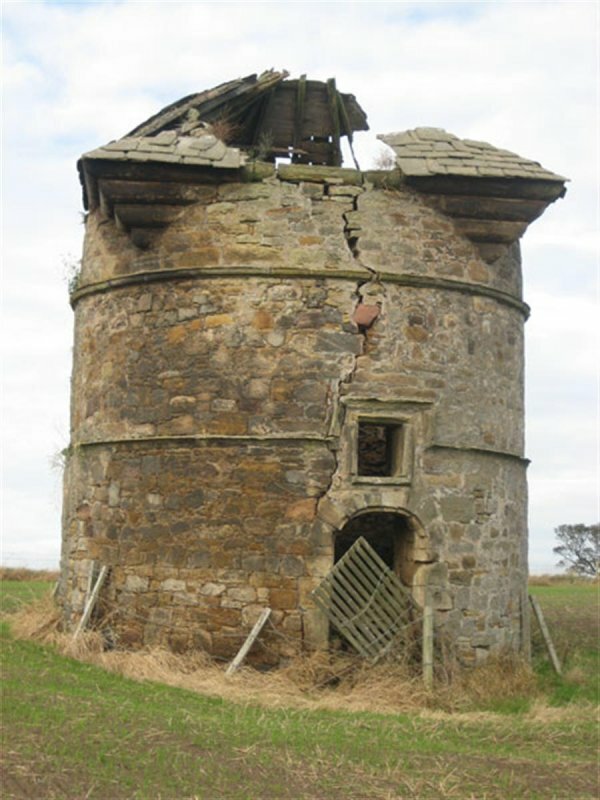 Urgent attention is required to make the doocot wind and water tight, and to consolidate the structure. 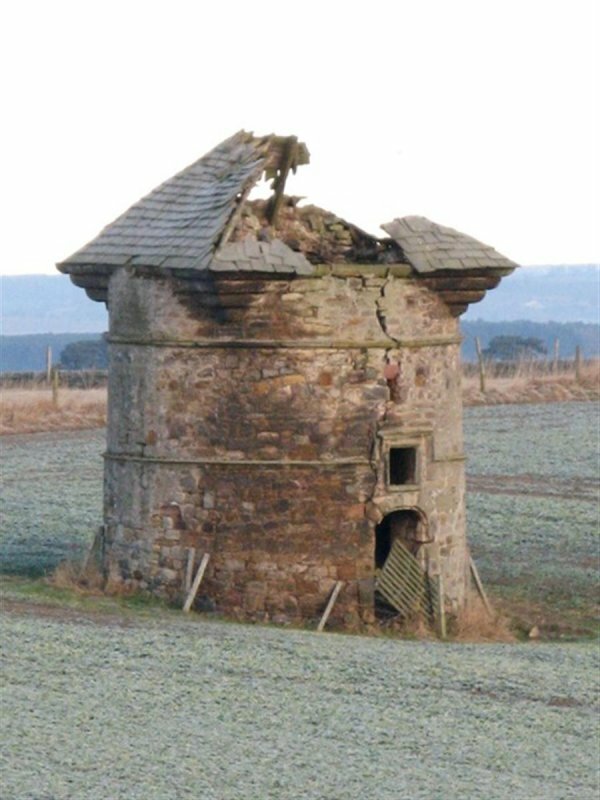 The condition of the doocot is not commensurate with its Category A listing. 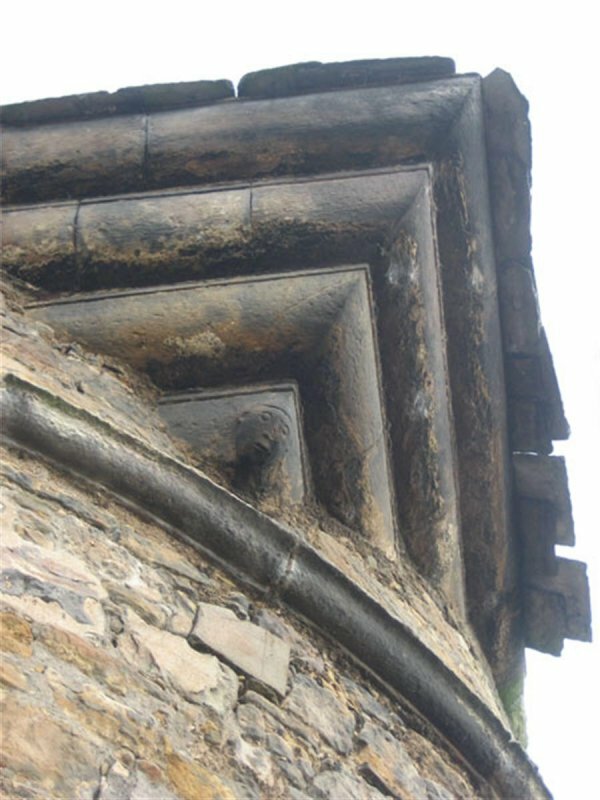 January 2011: External inspection finds this wonderful structure now in great danger of collapse. 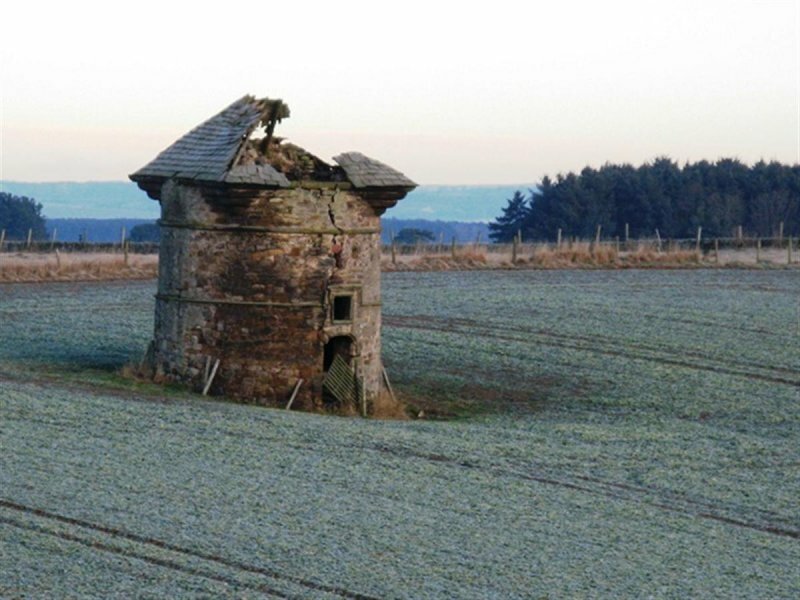 20 December 2012: Local planners advise restoration of the doocot is under discussion as part of a surrounding proposed residential development (07/00073/EOPP). 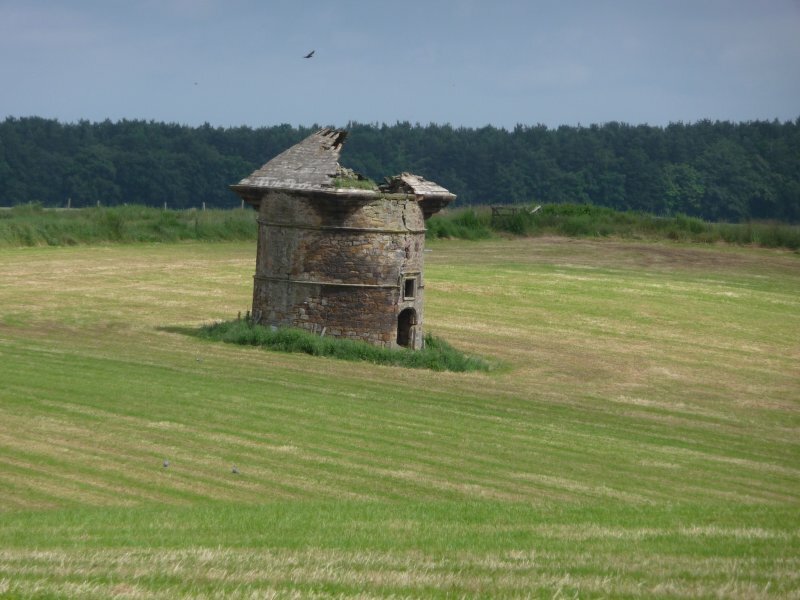 1 November 2013: Approval required by conditions for residential development of 140 dwellings with associated engineering operations and landscape works at Dovecot Field/Henderson Meadow, has been withdrawn ref: 11/06066/ARC. 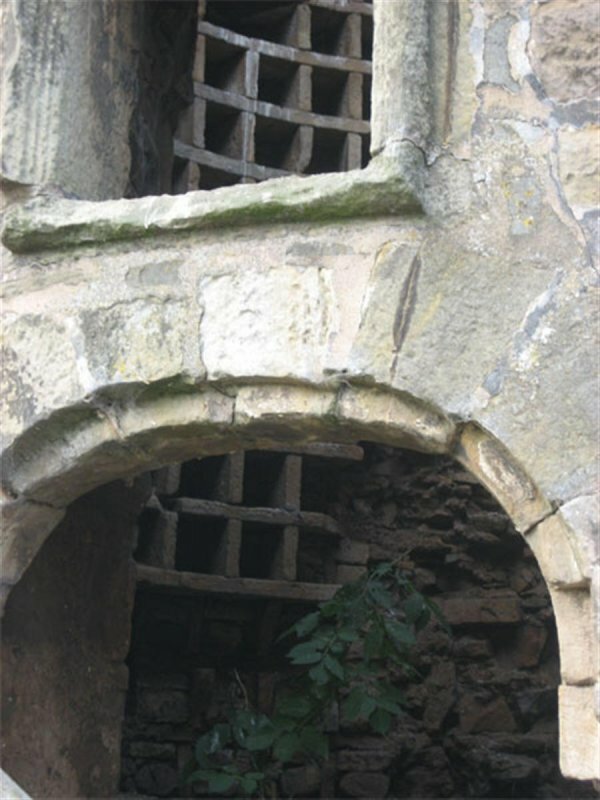 18 June 2014: External inspection finds the building remains in much the same condition as seen previously.